Connection took center stage at this week’s SF MusicTech Summit. While networking has been an important component of the event since its inception, this thirteenth conference truly turned up the heat, and connection also turned out to be a key theme for the day’s panels. This need for openness extends far beyond information. Ime Archibong of Facebook and Stephen Phillips of Twitter #Music (and We Are Hunted) both spoke to their companies’ efforts to integrate music into the larger social experience. Archibong mentioned two primary ways people talk about music on Facebook: sharing it with others and using it as an expression of identity. This speaks to the true uniqueness of music; it’s never going to exist in a vacuum, and it’s as ever-present as the technology that now powers our lives. With the increasing prominence of tech players in this space, it’s even more important for technologists, musicians, fans, and business leaders to create meaningful connections. The message of SF MusicTech was clear: the industry needs communication to thrive. Phillips even spoke to the strides Twitter #Music made before launch—they had engineers from Spotify and Rdio sitting side-by-side, working toward a common goal. As lovers of music and members of this industry, we’re all working on the same mission. 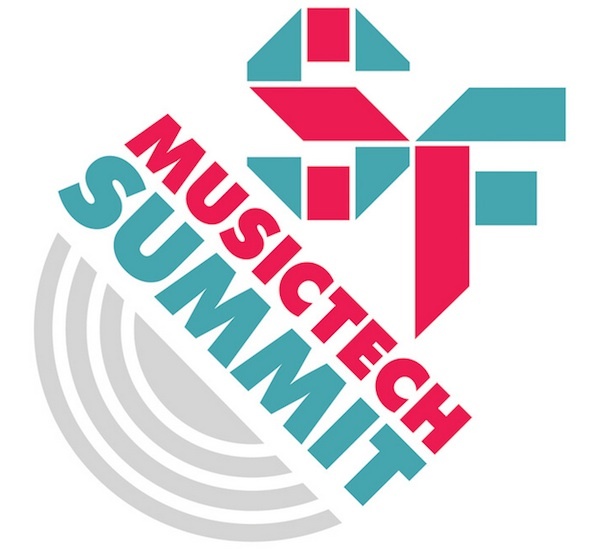 We all want music to flourish, and the SF MusicTech Summit is one way to make that happen.